Hi Hey Juners, I’m coming at you today with TWO very exciting things! First, this fabric!!! Is it not gorgeous? This is the brand spanking new line from Sew Caroline called Chalk & Paint! It’s full of beautiful Spring colors in florals, watercolors, and this super cute geometric! I love how Caroline took something as structured as a triangle and made it soft and pretty with chalk-like strokes and watercolored paint. It’s such an unexpected but perfect combination. 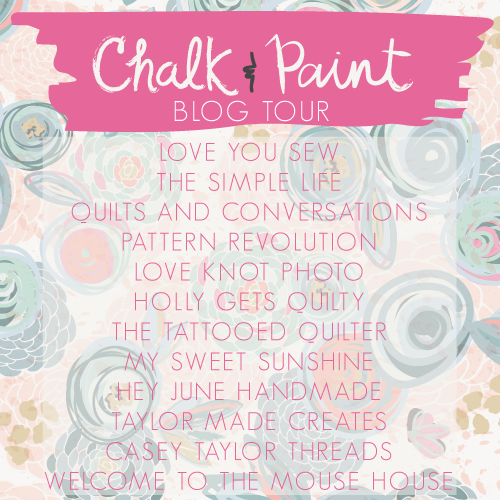 I’m so excited to be a part of the blog tour for this pretty new line of fabrics. If you want to see all the prints and substrates, make sure you follow along! PS: there’s a giveaway too – details at the end of the post! As always, Caroline’s lovely designs are printed by the incomparable Art Gallery Fabric. The knits are all 95/5 cotton spandex and are to DIE for. 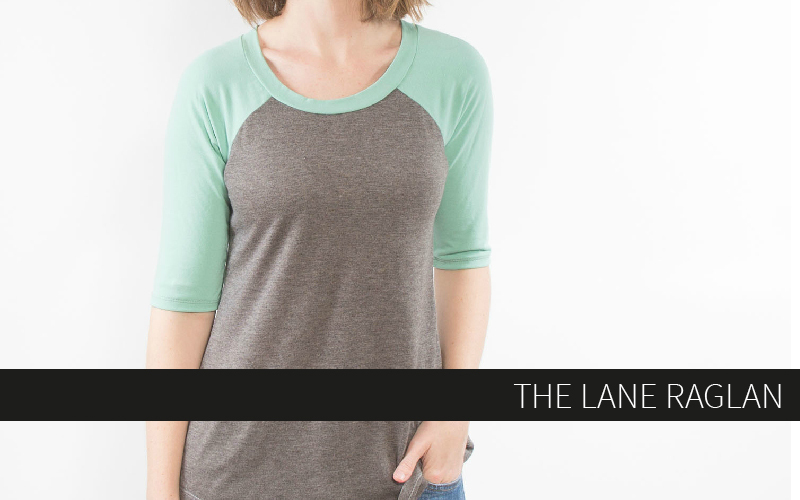 I’ve been sewing with a bunch of rayon blend knits lately, and while I love their drape, they are a finicky bunch. Art Gallery Knits are stable and thick and have a beautiful soft hand and drape making them perfect for more structured knit garments like this dress. Oh, what’s this dress you ask? Well you probably didn’t, but I’m going to answer you anyway. This is the first peek at my new pattern, the Charleston Dress! 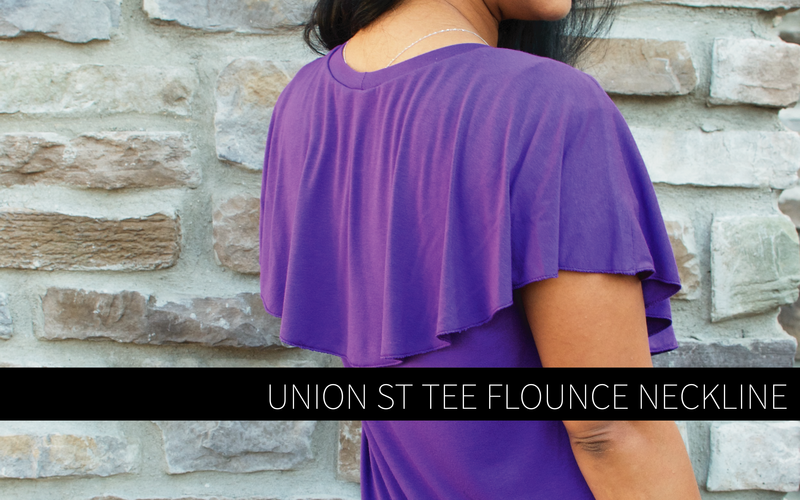 I thought the fun little ruffle sleeve would be perfect paired with this fabric for spring, but it will have 7 (SEVEN) different sleeve types. There will also be a pencil skirt without pleats or pockets for a sleeker, more heeeeellllooooo there look (technical design term). The pattern is still in development, I need to figure out a way to describe how I put that zipper in. The inside of this dress looks like a thread murder scene right now, but once I have all the kinks worked out I’ll put a call for testers in my FB group. 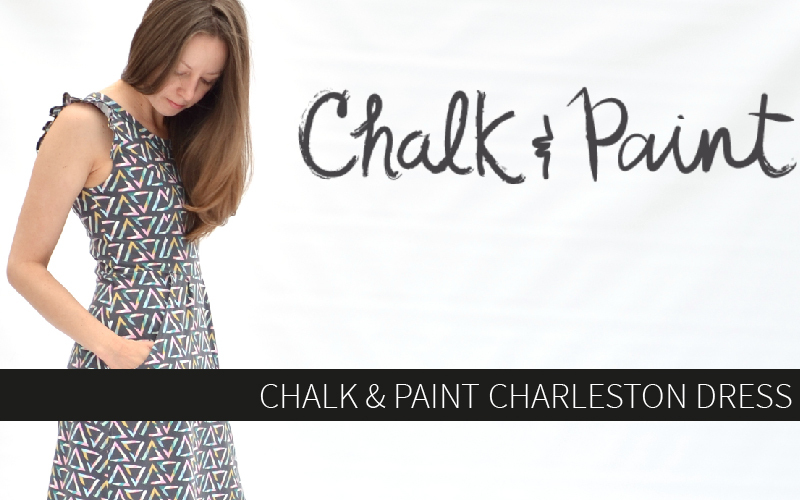 Make sure you grab 2 yards of this fantastic Sew Caroline Chalk & Paint knit so you have it handy when this dress comes out – it’s the perfect substrate for this pattern! So cute! 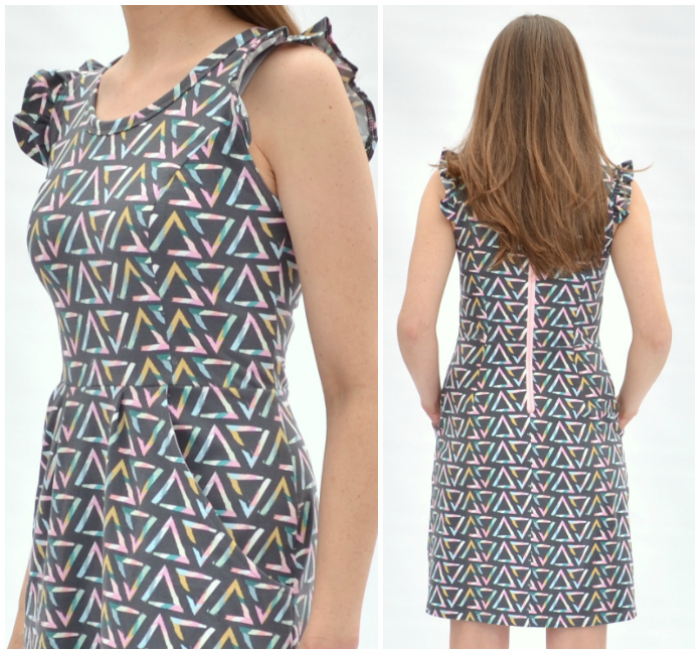 Will have to keep an eye out for your new dress pattern… I love it! So nice to see a women’s dress that doesn’t require a gathered skirt, but is still feminine and fitted. Great work! I need this dress for a wedding this summer. Perfect dress to wear. I hope it comes out soon so I can get started on it! Absolutely! 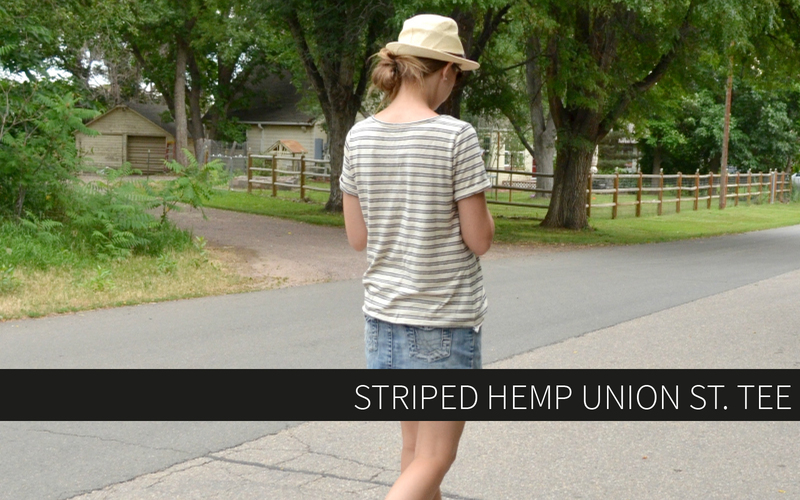 Working hard to get it into testing by the end of the week! this is amazing. I love this dress. And I love the fabric. Oh this dress!!! I love it!!! 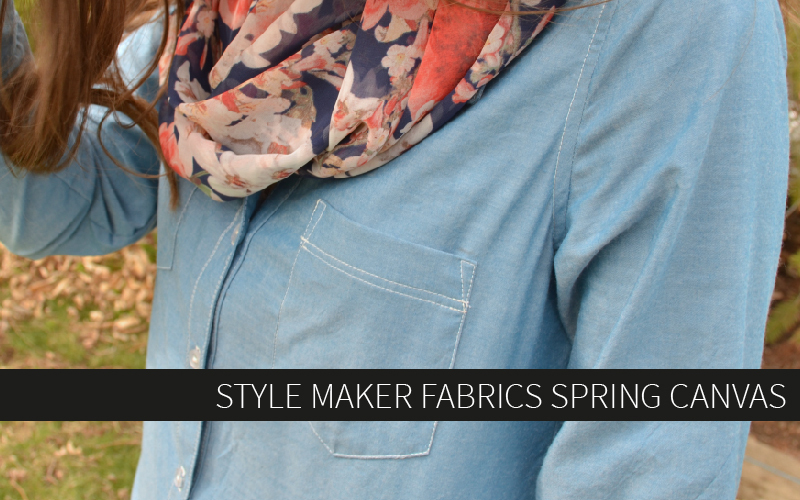 It’s perfect in this fabric. This dress is knit!?!?!? You rock! 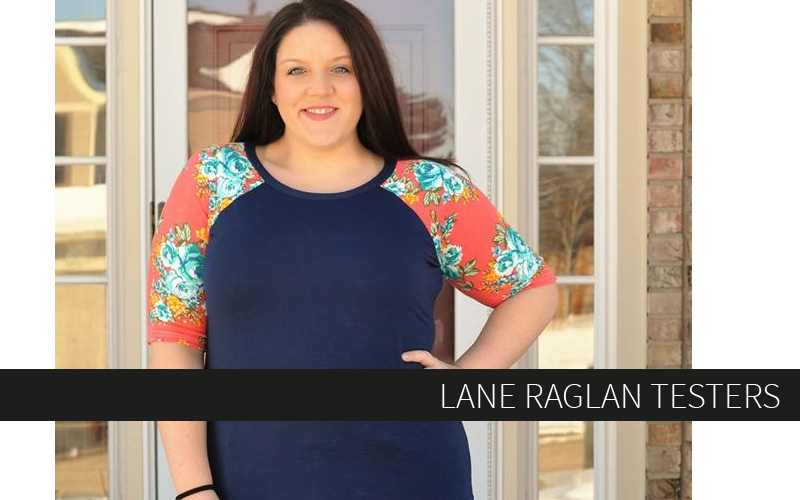 Love this new dress pattern! I’ll keep an eye out for it when it’s released. Love, love, love! I’m addicted myself to AG fabrics, and I cannot wait for this pattern!